Warmer in teh winter, cooler in the summer. Never run out of hot water with a Rinnai tankless hot water heater. Privacy fencing allowed & offers a large covered front porch. The Juniper is one of the most popular floor plans. Cathedral ceilings, an Oak kitchen with pantry, Master with 5-piece bath & walk-in closet. Main floor utilities. Split Master design. Full unfinished basement. Upgrades: A/C, Juniper II option, 4 car garage and a $4,000 lot premium. 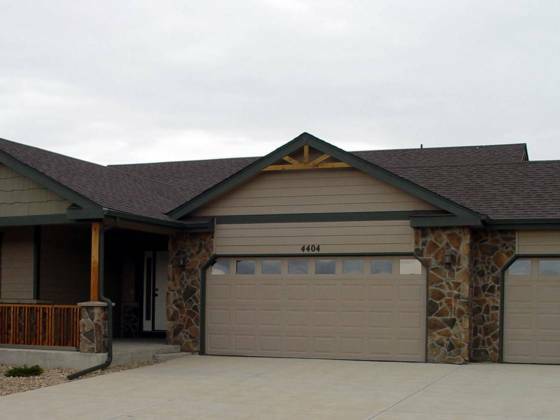 Price listed reflects a $3,500 builder credit.